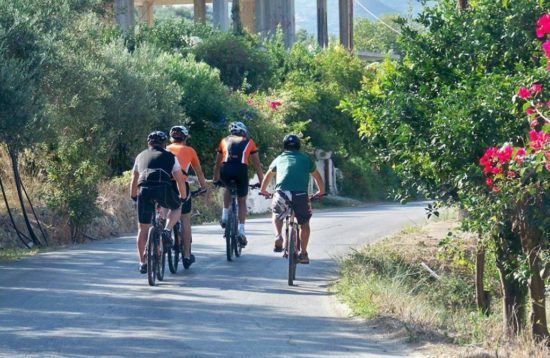 Crete is a true El Dorado for cyclists. 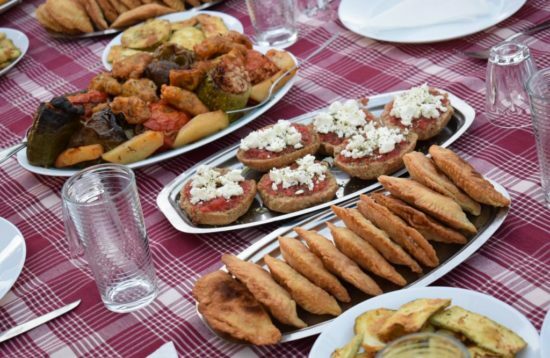 Greece's largest island spoils weekend pedal pushers, leisure bikers, cross-country-cruisers, adrenaline addicted downhillers and altimeter hunters alike. 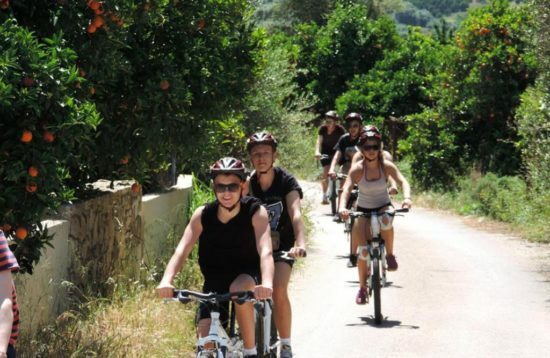 Guided Bike Trekking Tours and sporting Mountain bike Tours will initiate you into the unspoiled wonders of Crete. Don't worry that you might be not fit enough for a day on the bike – you surely are. 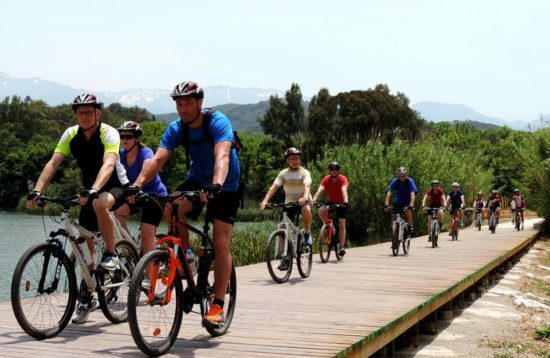 Our Bike Trekking Tours are designed to be a rewarding experience for all the family. On all tours we will take care of your transfer uphill. 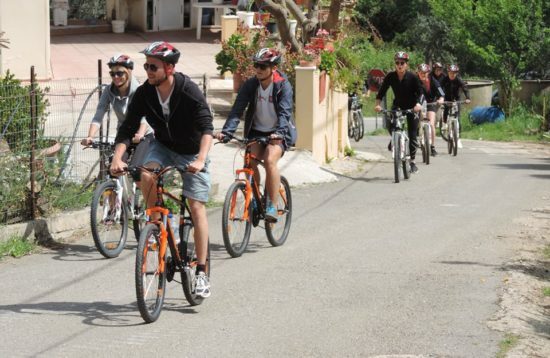 All you have to do is enjoy a breezy downhill cruise by bike under the secure lead of an experienced guide. 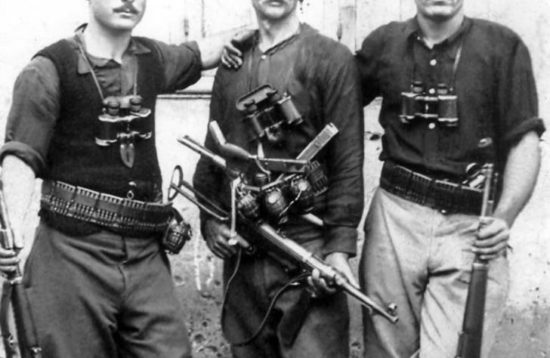 We are convinced you don't like mass tourism, neither do we. We limit our groups to a maximum of 14 people. 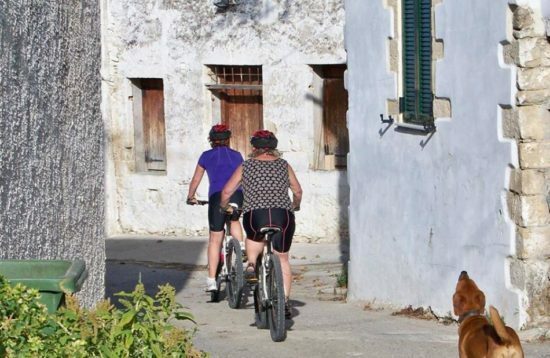 We have carefully selected our routes, using small asphalt roads off the beaten track to give you a well balanced mix of nature, culture and activity. 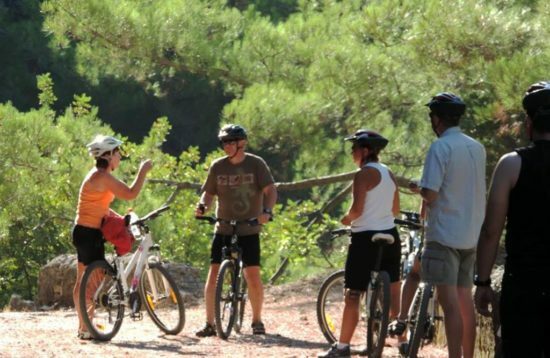 Our Bike Trekking Tours are generally accompanied by a service vehicle throughout the day. We use the latest models of quality bikes to ensure a high standard of quality and safety. 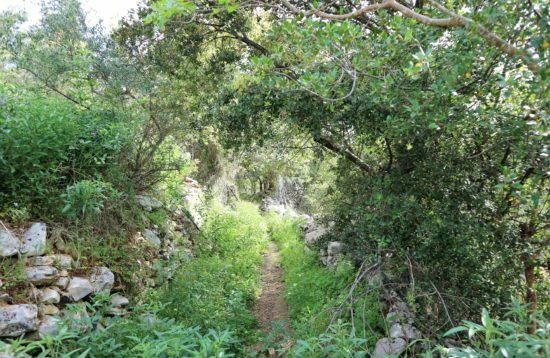 If serious mountain-biking is the name of your game, Crete surprises with a labyrinth of addictive trails. Our Mountain-bike Tours will fulfill your wildest dreams and sporting ambitions. Our guides are known to find the most exciting and challenging tracks! Test them!